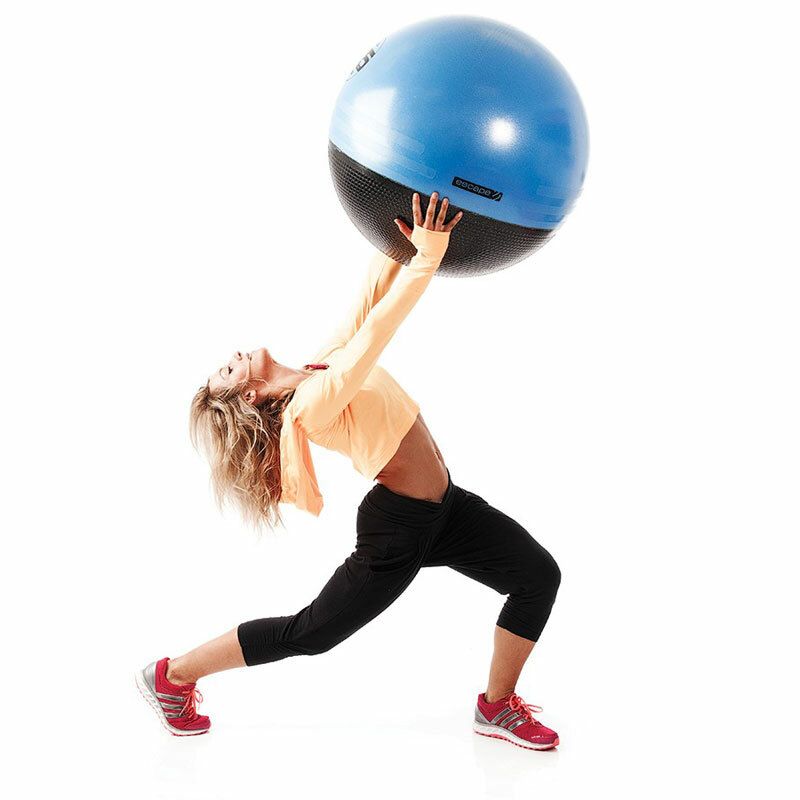 The Escape Steadyballs have self-righting technology meaning that they won’t roll around your training space. Safe – the balls are made from anti-burst foam PVC, meaning you don’t have to worry about sudden deflation. 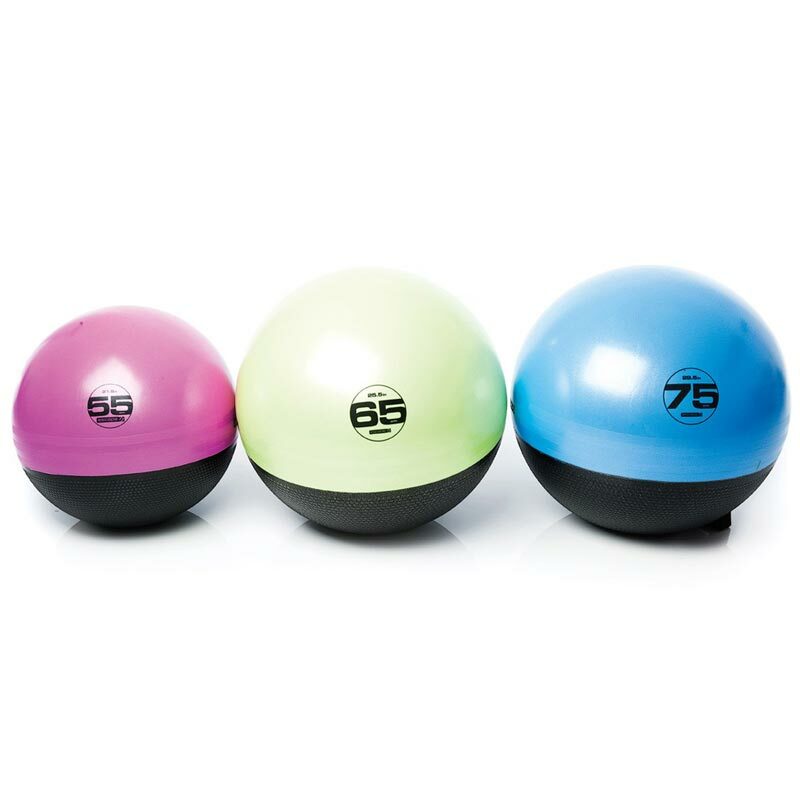 Fun – SteadyBalls are great for injecting fun into a workout and providing a different dimension to core stability, balance and strength work. Tested – the maximum safe user weight limit is 110kg (tested to 300kg).